Botox is actually a neurotoxin that, in essence, paralyzes the muscles where it is injected. This chemical is normally dangerous, but is administered in such low doses that it does no harm to the individual. Unlike other medications out there, the effects of Botox have been well documented in numerous studies all throughout the world. 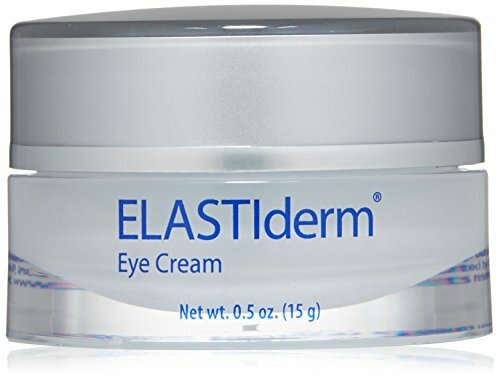 Researchers have performed more than 2,000 different studies on the cosmetic and it has been thoroughly tested on well over 10,000 different patients. In other words, you can rest assured knowing that the information you receive for this product is the hard truth. Botox has been used in the medical field for more than 20 years. The injectable has been utilized for aesthetic purposes in over 13 million treatments worldwide. Below is a fantastic video from renowned doctor Dr. Jaishree Sharad in which she explains what Botox is, how it works, what you can expect from a treatment, and much more. Botox is used with the intentions of reducing the appearance of aesthetic flaws such as wrinkles and expression lines that occur on the face. In order to do this the product contains a powerful neurotoxin that actually blocks signals within your face from telling your facial muscles to tighten and contract. The neurotoxin is provided in very small doses and is also diluted with a saline solution. Botox is typically administered into the muscles themselves in small doses. 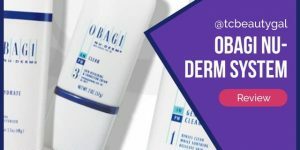 The treatment can be targeted to one specific area, but is often injected in a few different spots to maximize effectiveness and keep the skin evened out. Botox is approved for getting rid of laugh lines and other similar aesthetic conditions on the face. The results come fast (usually within a few days, sometimes a week), but the effects are only temporary. Most medical professionals will recommend getting subsequent treatments every 3 to 4 months to maintain results. Once the product wears off, the lines can and will reappear. As with every medication, there are a few potential side effects that can occur whenever you have Botox injections done. These are mostly minor inconveniences that will alleviate within 24 to 48 hours, but it’s always good to be aware of adverse effects when it comes to any medical procedure or product. The most common side effects associated with Botox are redness, bruising, swelling, and slight pain at the site of injection. It’s worth noting that you can request ice or a numbing cream be used prior to your injection to minimize these effects. Anesthesia is not necessary for Botox injections and is not offered by any practice for treatments. The duration of the effects of Botox injections vary from patient to patient. Generally, though, the treatment should have a lasting effect for about 3 to 4 months. Some patients will notice that expression lines come back gradually over the course of a couple of months. 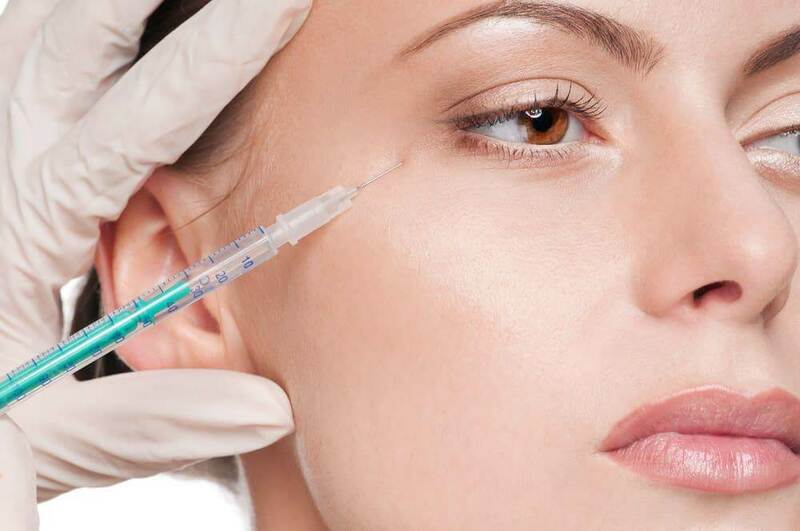 Botox injections can be performed on a somewhat frequent basis which allows for continuous results upon reapplication. Allergan, the company that makes Botox, states that results typically last a maximum of 4 months. Again, though, the duration varies depending on the patient and the provider. It is always best to receive Botox from an approved facility with experienced injectors. Low-quality spas, medical spas, and other sub-par practitioners may provide poor service which can lead to less effective treatments that only last 6 to 8 weeks. Botox is designed to be an affordable treatment option for expression lines and other facial aesthetic purposes. The price does, however, vary depending on the provider you seek treatment from. Generally speaking, the cost can range from $10 to $20 per unit. The number of units a patient will need also varies depending on the size of the area the patient wishes to treat and the severity of the wrinkles or lines. Most people will need around 100 units of Botox for their treatment. At a cost of $10 to $20 per unit that would put the total cost of treatment around $100 to $200. 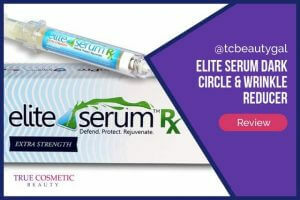 There’s also a rewards program called Brilliant Distinctions available from certain providers for Allergan products and services in which points are earned each time you purchase products or services specified by Allergan. These points can be redeemed as “free cash” to use for future services. This program allows customers that regularly utilize Allergan services to save money on their treatments. So, what do other people think of Botox? Well, the popularity of the product alone probably tells you enough. Millions of people across the globe turn to Botox as a solution for expression lines and more. Both men and women utilize the product to achieve a more youthful appearance. It’s popular among celebrities and the average consumer. Nevertheless, you should always read through genuine testimonials of products and services to get an idea of what real people have to say rather than just relying on information provided in promotional adverts and pamphlets. Most people are very pleased with the results they experience from using Botox. The injections are usually described as inducing only moderate discomfort during application, side effects are typically minimal, and most men and women love how quick and effective the product is at eliminating lines. In most cases, whenever you go to a medical professional, spa, or med spa to receive Botox injections you’ll be asked to participate in a brief consultation. This is a quick and simple process used to determine what your goals are and to see exactly how many units of Botox you’ll need. 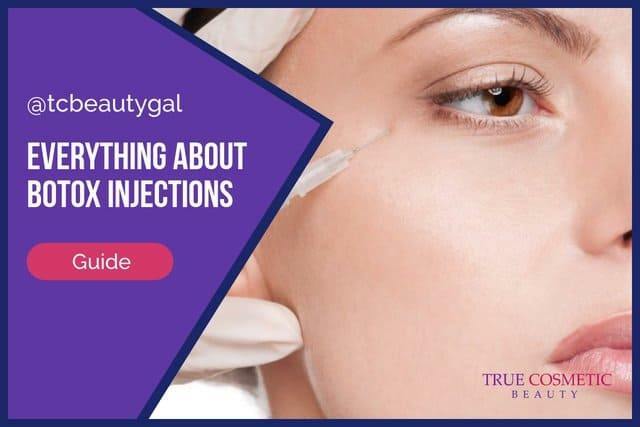 If you have any additional questions regarding Botox that are not answered on this page or the official website (BotoxCosmetic.com), be sure to use the consultation to ask your provider anything about costs, associated risks, how the product works, or any other inquiries you may have. It’s important to be well-informed about the services and products you’re receiving. This will also give you a first-hand opportunity to test the knowledge and professionalism of the provider you have selected. Keep in mind that if at any point you feel uncomfortable with the idea of getting an injection or just having the treatment performed at your selected provider, most providers will allow you to back out of the sale and receive a refund for the service. The biggest alternative to Botox as of right now is Dysport – a similar treatment that also utilizes botulinum type A to paralyze facial muscles to reduce the appearance of things like crows feet, laugh lines, and more. Dysport is usually a bit cheaper per unit than Botox which makes it an attractive alternative for those that aren’t comfortable spending a lot of money. 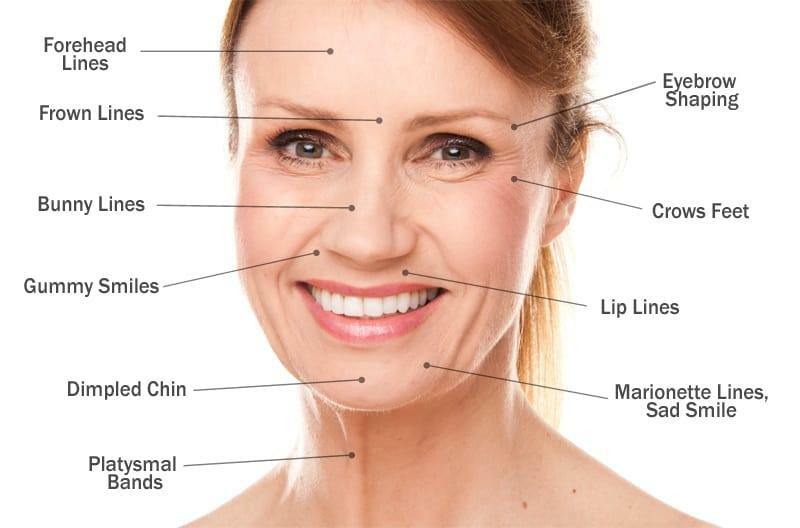 It has been noted by many people, however, that Dysport injections tend to lose their effectiveness quicker than Botox. It’s also important to note that Dypsort typically requires more units per treatment than Botox. In most cases it takes 3 units of Dysport to match the equivalent of just one unit of Botox. Dysport is usually priced around $4 to $7 per unit whereas Botox will set you back roughly $10 to as much as $20 per unit. Not to keen on having a needle pricking your face? Or maybe you just don’t like the cost associated with Botox? 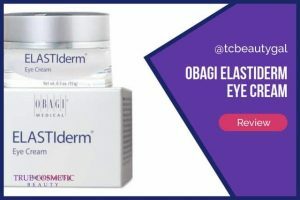 Well, there are some products you can use that can generate results for wrinkles, lines, and other similar skin issues that don’t involve needles, nurses, or high costs. One of the most affordable and popular options for treating wrinkles on the face and neck are topical creams. 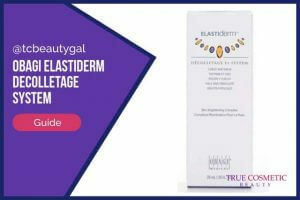 These creams contain various nutrients, moisturizers, and other agents that help diminish the appearance of wrinkles, lines, and blemishes while also encouraging additional collagen production and the development of new, healthy skin cells. For the neck, products such as Nectifirm or the Obagi Decolletage system work exceptionally well. 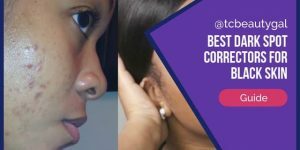 Both are specifically intended for treating dark spots, wrinkles, and other skin issues around the neck and chest. These creams are designed to be applied daily. 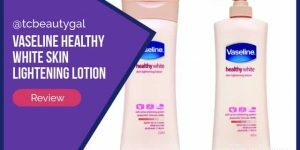 Both blast the skin with essential nutrients, vitamins, and other necessities required to build up and maintain healthy, youthful skin in these areas. 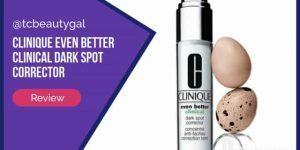 For the face there are firming and toning creams available that do practically the same thing, but they’re better designed for the face – making it possible to achieve the same results without having to worry about developing breakouts or other problems.